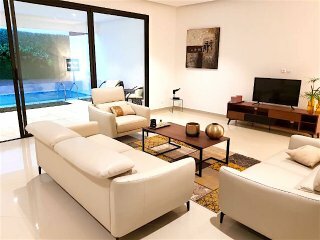 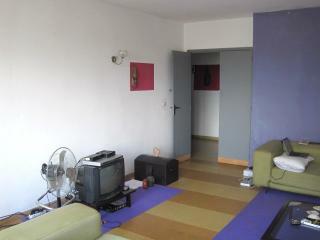 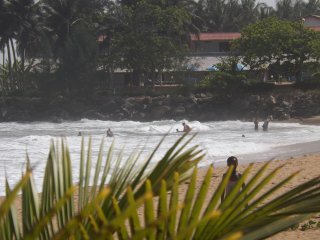 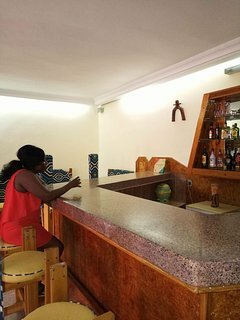 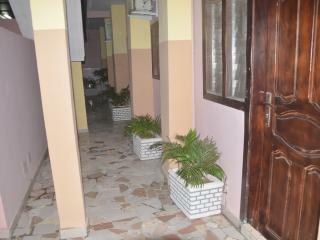 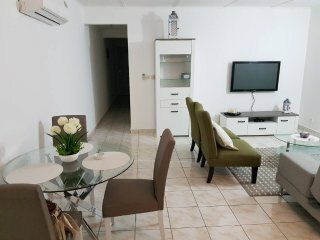 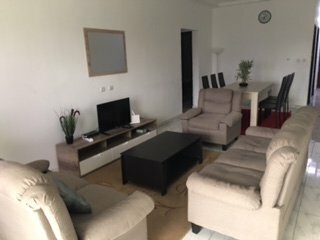 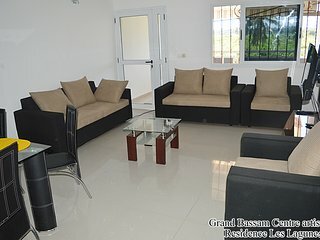 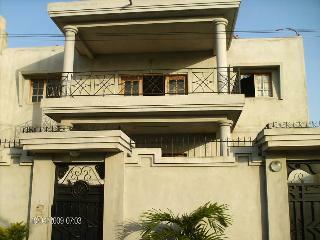 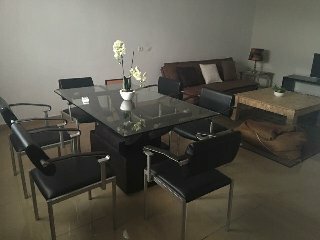 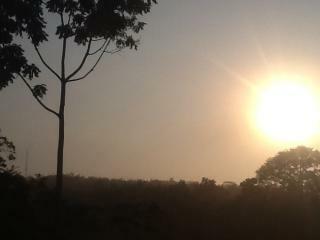 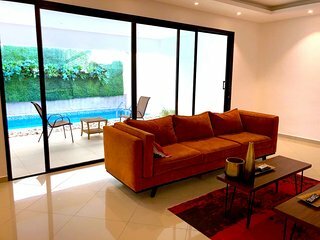 Beautiful ApartmentBel appart full equipped for short stay in Cocody. 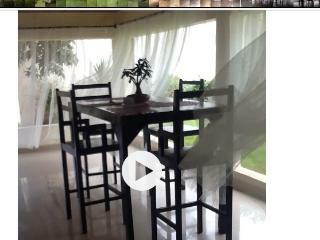 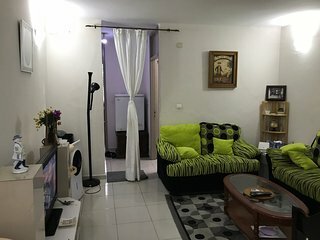 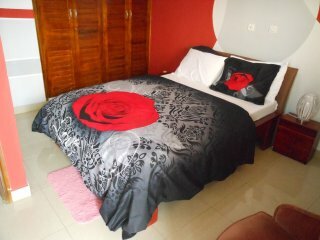 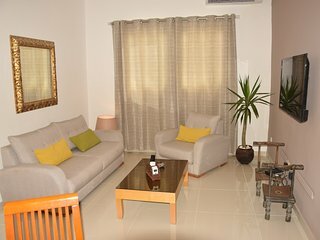 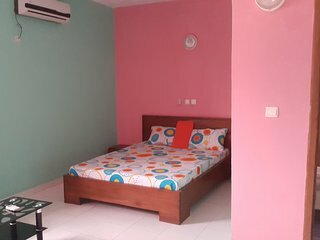 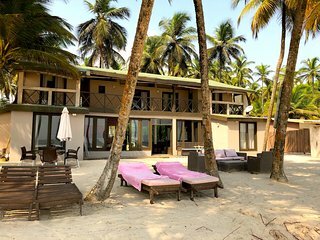 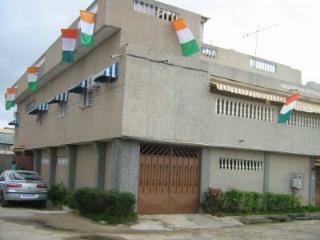 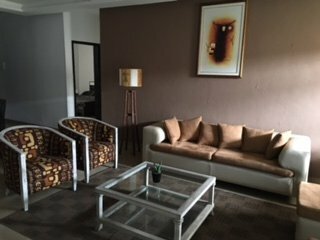 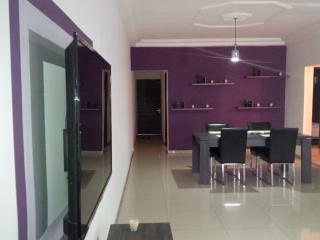 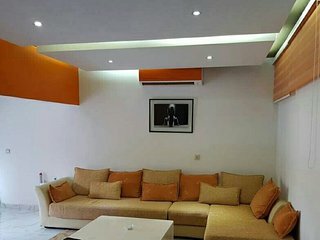 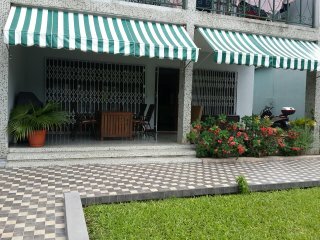 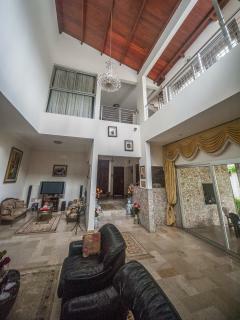 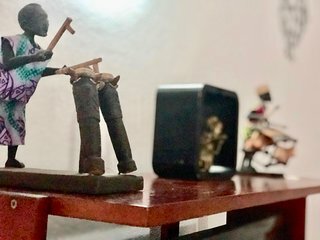 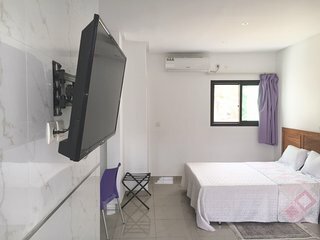 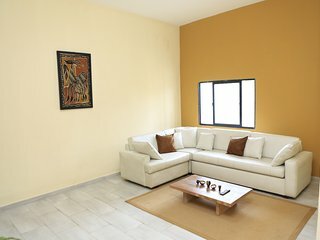 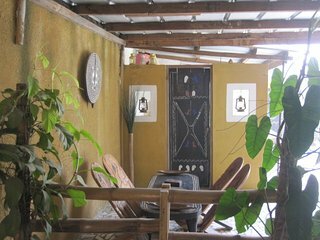 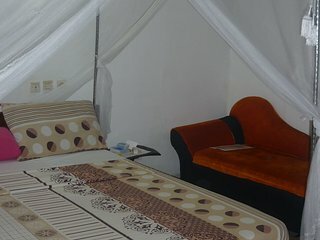 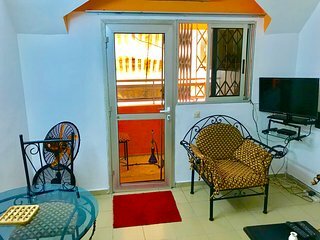 Charming - One room in an amazing location, in Cocody Ambassades Abidjan. 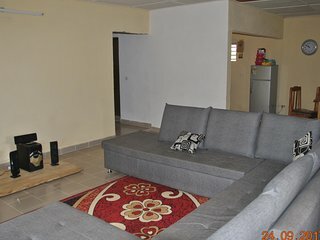 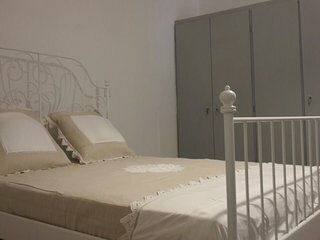 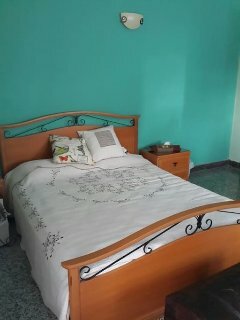 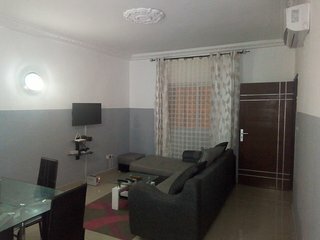 Serene, love and listed too, room available in Cocody Abidjan..
Cocody Angre, Charming studio any comfort!